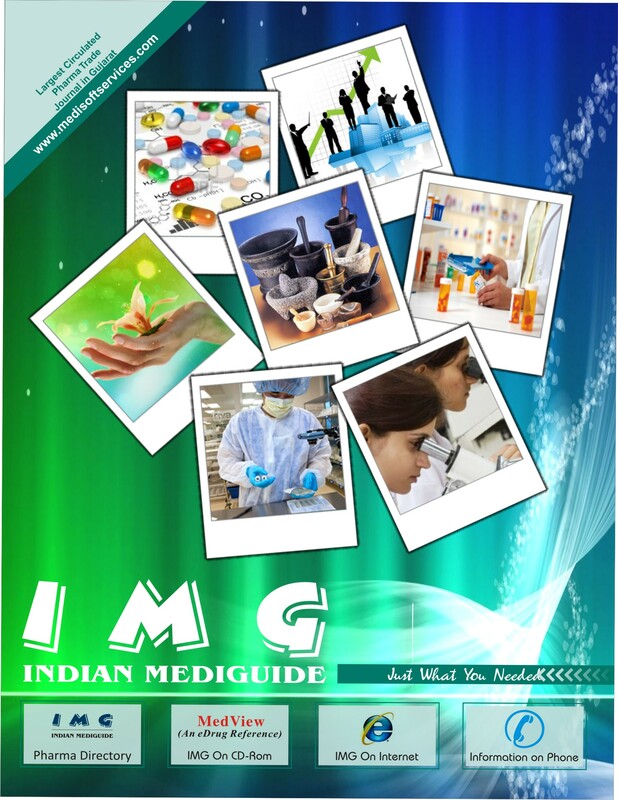 Medisoft Services is an ISO 9001:2008 certified company. We Made a Very Humble Beginning In the Year 1999 In Rajkot The Capital Of Saurashtra(Gujarat). Our Business Grew By Leaps and Bounds To Help Us Start A Publishing Company Which Has Reached A Coveted Position In Today's Market. 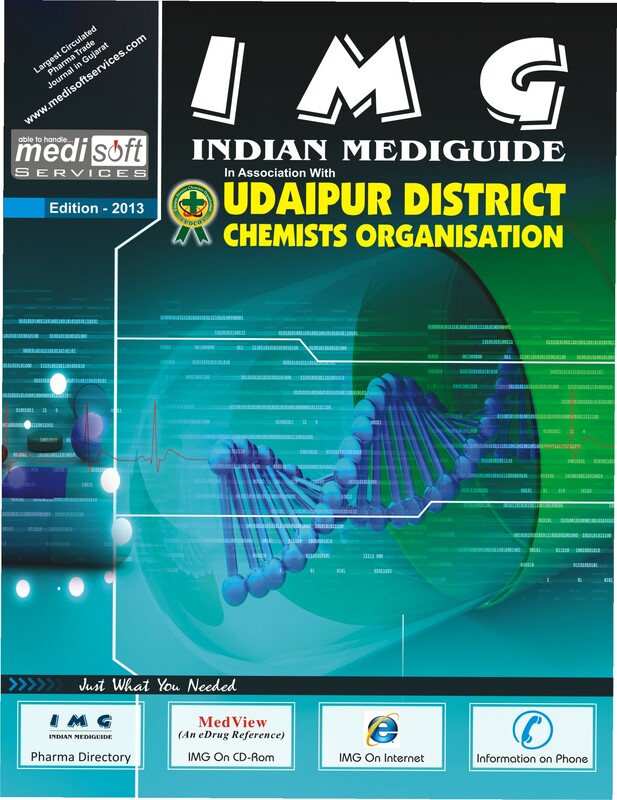 MediSoft Services started to publish a Pharmaceutical Journal Superior products and the combination of clever advertising and purposeful marketing soon ensured that Medisoft Services became a household name in Pharmaceutical Field. Over the years, MediSoft Services has strengthened its reputation for the intelligent and pioneering application of technologies. 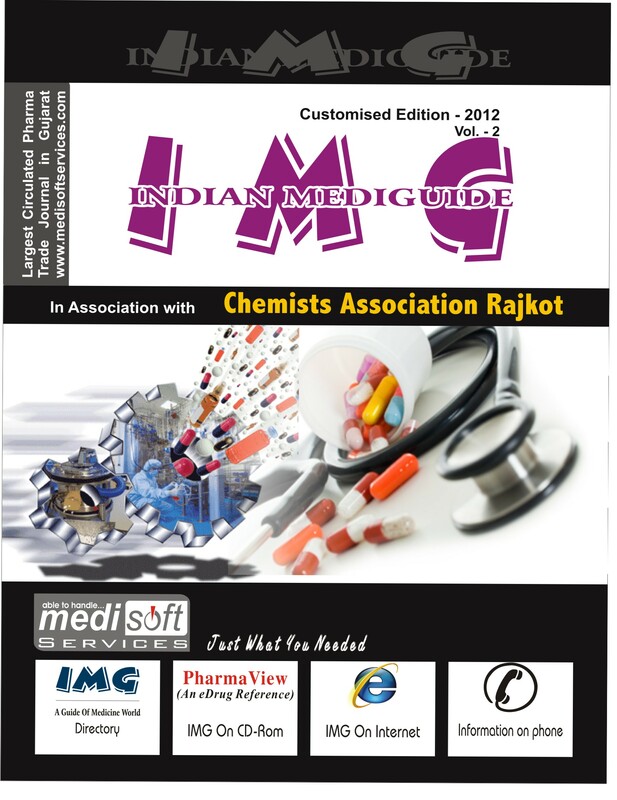 We Started With Very Few Titles But Now With Perseverance And Dedication Of Staff, We Have Grown To Become Largest Circulated Pharma Trade Journal Named "Indian MediGuide" In Gujarat. 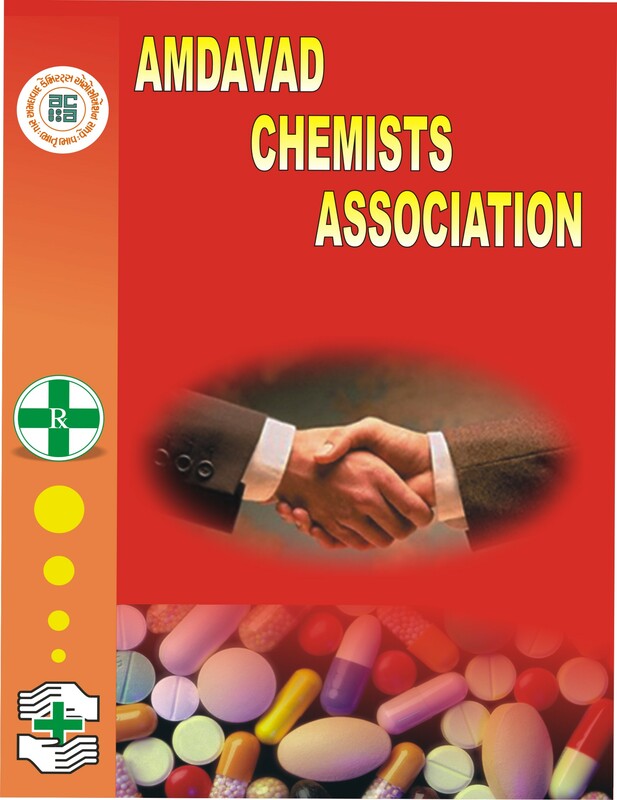 We Are Continuing Our Journey With Hard Work And Devotion To Become The Premier Company - Supplying Rewarding Knowledge Of Medical Sciences Duly Updated To The Chemist & Druggists, Medical Practitioners And Upcoming Students In The Pharma / Medical Filed.